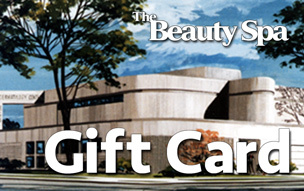 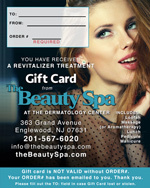 Visit The Beauty Spa in Englewood, NJ and book an appointment for your Spa Pedicure Treatment today! 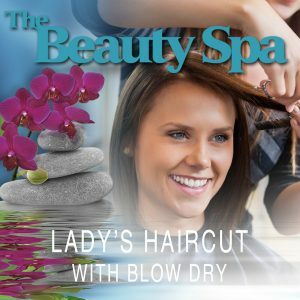 Our Spa Pedicures include a seaweed treatment rich in vitamins and minerals, excellent for vitality and healing effect. 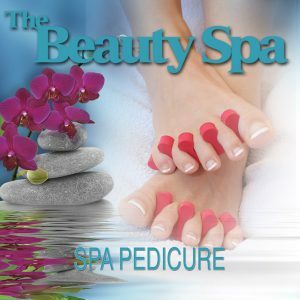 Book Your Spa Pedicure Treatment Today!